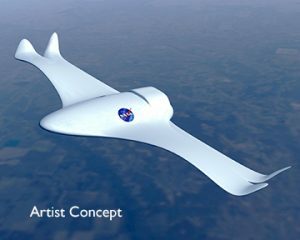 The Washington DC Chapter of ACM SIGGRAPH is proud to present Joey Ponthieux, EMMY® award winning professional 3D animator and concept visualization artist at NASA. 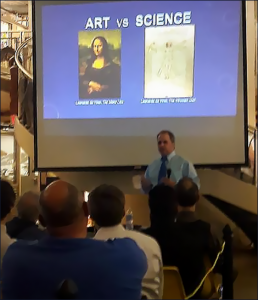 Mr. Ponthieux will delve into where, and how, art and science intersect as well as what it means to be an artist or a scientist. He will explore the fine line that separates art and science, how we perceive this separation, issues of convergence between art and science, and convergence as a matter of creativity. Please join us on Thursday, April 20, 2017 from 7pm to 9pm at the US Patent and Trademark Office as the Washington DC ACM SIGGRAPH chapter discusses demo reels, portfolio questions, and more at our Annual Demo Reel & Portfolio Night.